Goa is a place which has its own unique charm. And when i say unique, trust me! there's no other place in India quite like it. From sun kissed sandy beaches to the dense forests of western ghats, it has it all to satisfy any whim of avid traveller. If you are out there to party, vacation, adventure or in search of serenity, i am pretty sure you will find there just right setting to compliment your mood. 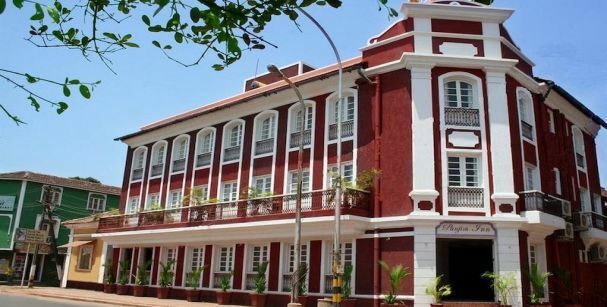 Below I have compiled best 20 things to do when you are in Goa out of a bunch of my preferences. Panji is the capital of Goa. Its always bustling with the tourists and locals. Beautiful multi coloured houses designed typically in Portuguese architecture will give you a feeling of walking back in colonial era. Shopping enthusiasts will have even more fun out there. Don't forget to check out the MG road there. You will find almost all major brands here in this hub. To many people... it might be not of much importance. But to me is a major gateway to get a glimpse of local people and culture here in Goa. Its located in Panji and is very near to Panjim market. 5 minutes in a local bus will get you there from the market area. In the evening this place is filled with young local crowd enjoying a stroll along the beach and cherishing every moment of their cool goan lifestyle. 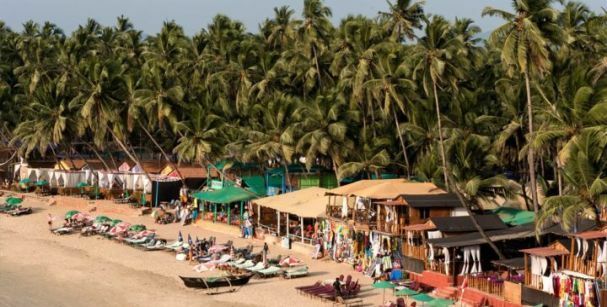 Along the main road near the Miramar beach, there is line of stalls and small shops aka 'chaupati' filled with eateries, where you can have some nice goan and Maharashtrian snacks while you are enjoying at Miramar beach. Every Saturday evening this place comes to life. Its there! 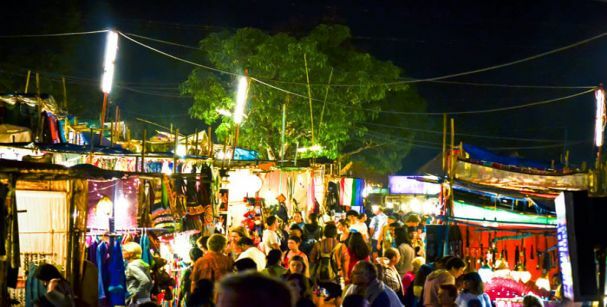 A huge open area filled with lots of stalls selling some nice goan articles with some great eating options combined with a live local music band playing good music. What else could you ask for in this hot modern hippie scene. You can get a nice souvenir from here. And don't forget to bargain! its accepted here. Its about 28 kms. up north from the city centre area. It is a place little different from other beaches in Goa. Its not that the beach is very beautiful, it is indeed...but nothing extraordinary. But what makes it unique is the huge number of Russian immigrants staying here. Apart from this, Morjim beach is famous nesting ground of Olive Ridley Turtles which are now considered as endangered species. 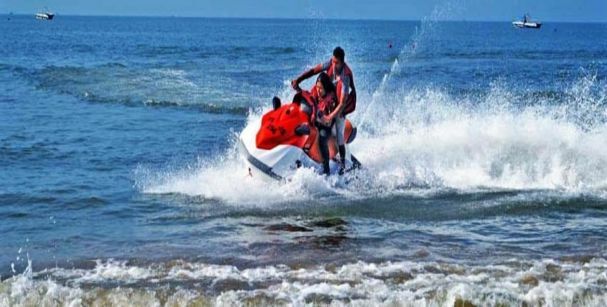 If riding jet ski's, para sailing, banana ride, bumper ride is your thing or you are here in Goa to enjoy water sports, then heading towards Baga beach would be the right option for you. There are lot of operators here, where you can enjoy these fun activities at some nice bargain prices. If you are in a group, then its even better here. You can get a nice bargain on your activity prices. 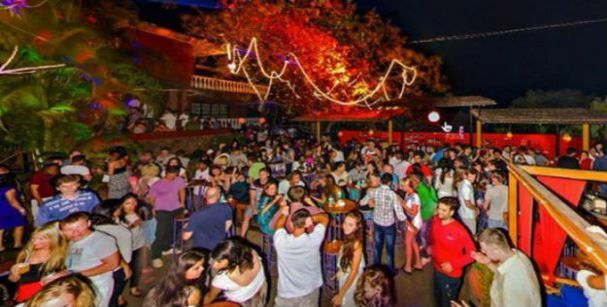 It is an open ground venue famous for hosting typical goan trance music parties. This place is filled with tourists and young local crowd alike. The scene here comes to life after dark, typically after 7 Pm. They charge you a small entrance fee of Rs. 100 to 150 per person, its negligible compared to the fun filled experience you get here. 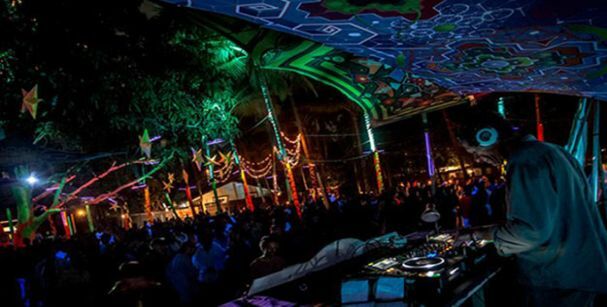 On Christmas, New Year and other occasions, this neon palm groves hosts special raves, where numbers multiply to thousands and parties lasts more than 24 Hrs. non stop. A frequent Goa traveller would surely understand the feelings behind this. If you are out there for the first time and you like spending daytime sitting lazy and watching the time pass by, then you will love it. 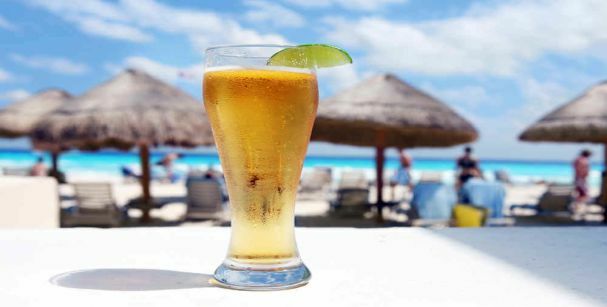 Go on to any beach shack which offers you a nice view of the horizon and let this beer trip take your mood to a whole different level. 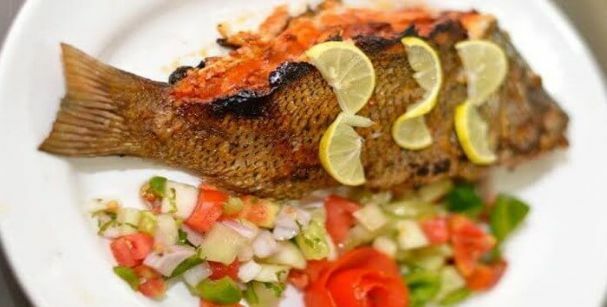 If you’re a foodie by nature, Goa will not disappoint you. The seafood here is absolutely delicious and will have you licking your fingers. Try out some Fish curry / Prawn curry with rice at any local eatery here. An authentic goan meal with some chilled beer will recharge your senses quickly. Old Goa is where you can see the historical side of this fun filled destination. You can still sense that grandeur as you wander what’s left of the city, with its towering churches and cathedrals and majestic convents. 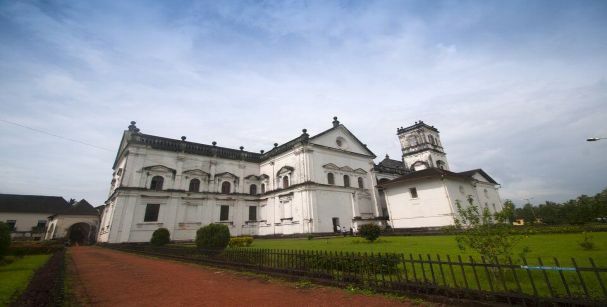 Before Panji, Old Goa was considered as the state capital during the Portuguese rule.Some of the most imposing churches and cathedrals are still in use and are remarkably well preserved, while other historical buildings have become museums or simply ruins. It’s a fascinating day trip, but it can get crowded: consider visiting on a weekday morning. Goa is the only place in India where gambling is permitted. You can find here both off shore and downtown casinos. 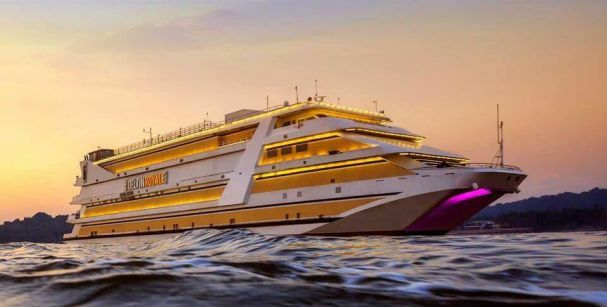 Some of the best casino scene happens in Panji where you can spot lot of deluxe floating casinos at the Mandovi river. Known for its sun kissed and long stretches of silvery beaches; Goa receives a huge number of tourists, fond of spending time in the beaches. The most visited beach of Goa is Palolem Beach. It's known for its calm waters and for its nightlife, including "silent discos" where party goers wear headphones. Lined with palm trees and colourful wooden shacks, the beach faces Canacona Island, known for its resident monkeys. One can also have glimpses of dolphins playing and jumping around in the bay by opting one of many boat tours offered here. Cosmic healing therapies such as Ayurvedic treatments, Yoga and Reiki are quite popular here. 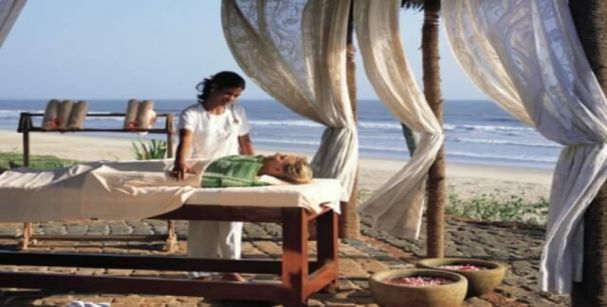 You will find the best of ayurvedic (an age old natural practice) doctors in the Keri village of Goa. Tough every nook and corner of Goa has Yoga or Meditation centres but Yoga Magic, Yab Yum, Ashiyana and The Mandala are the most recommended places to attend yoga classes. To learn and practice Reiki you can go to the Neo Yoga Centre in Goa, which is very famous. 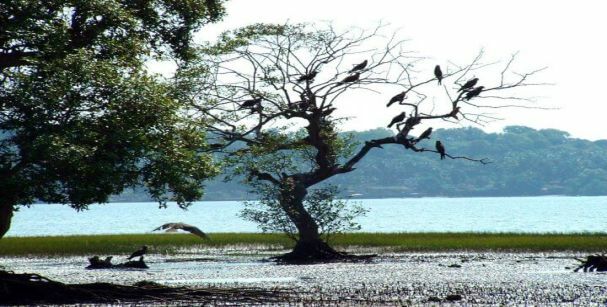 Salim Ali Bird sanctury is a beautiful place to be visited by the nature lovers and bird watchers. 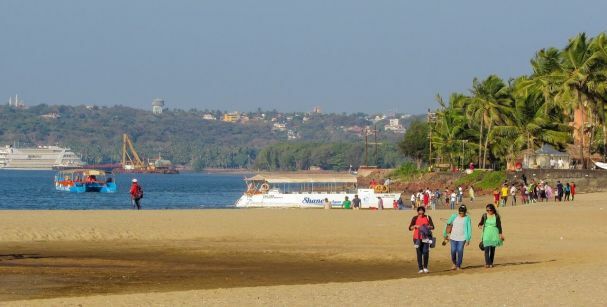 Located on Chorao Island on Mandovi river, it is a perfect setting to enjoy peace in the lap of nature. You can get a chance to kayak in backwaters here. 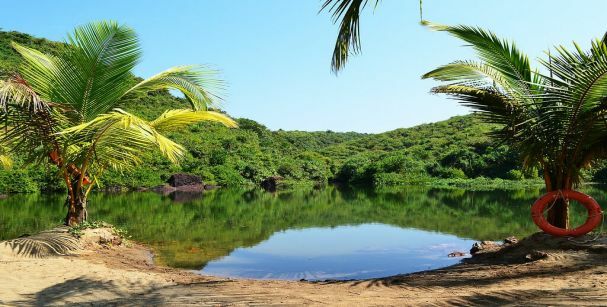 It is located at a distance of 9km south of Palolem. 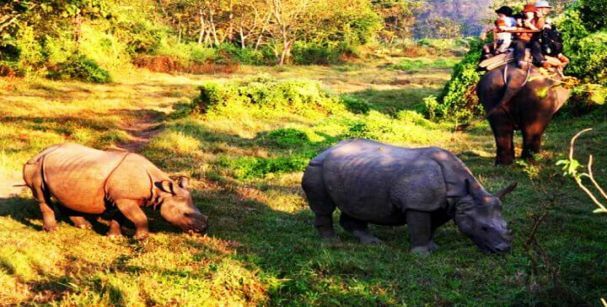 This remote sanctuary majorly shelters leopards, gaurs, sambars and spotted deer. Other species such as monkeys, birds, snakes and frogs can be found here in abundance. To get the best of this wildlife sanctuary one has to be at one of the two watchtowers in the early morning. Be quick as these watching towers are quite away in the dense forest from the enterance gate. For girls, Club cabana in Arpora hosts ladies night, where they can enjoy drinks on the house all night. Checkout the sweet water lake at the Arambol beach. You can swim there if you like. Near to it, there is a small trek which will lead you up hill. Here you will find a very old giant banyan tree where you can still find the real hippie scene taking place. 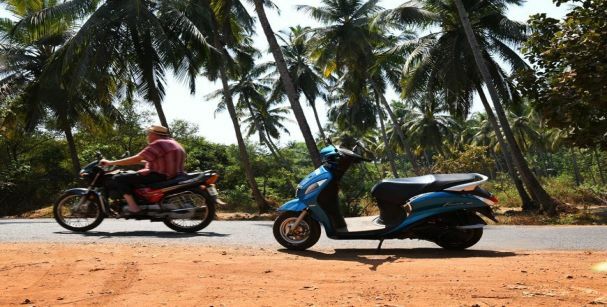 You can easily rent out a scooter or a car here at almost any place in Goa, You can save a lot of money by this. Taxis here really add up and they don’t use a meter. Eat Goan sausage, street style corn on the cob, and sweet lime soda. It will refresh you quickly and can be found at lot of places in goa. 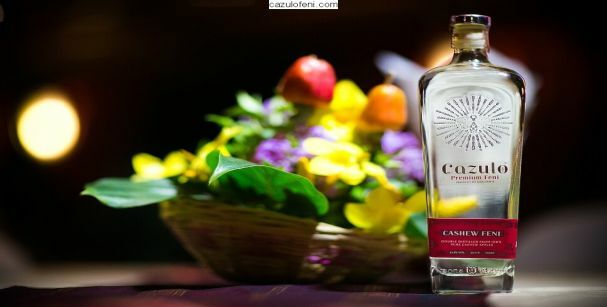 If you’re really branching out you can try the local liquor: cashew feni. But Beware....It’s rough. Devils canyon is a picturesque river canyon in the Molem near Bhagwan mahaveer sanctury. 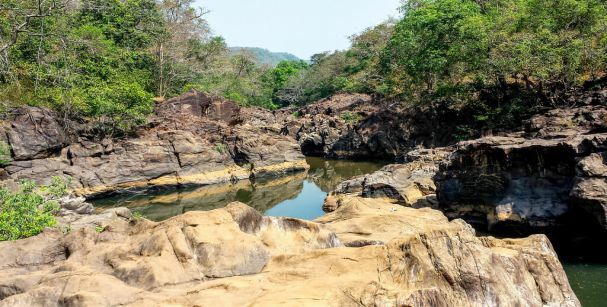 Swimming here is very dangerous due to the rocks and strong water currents but at the same time its something very unique in Goa. Visiting here once during your trip is worthit. Yes! you read it right. There are very few people that know about this. There are surreal caves in Goa that are of great historic importance. 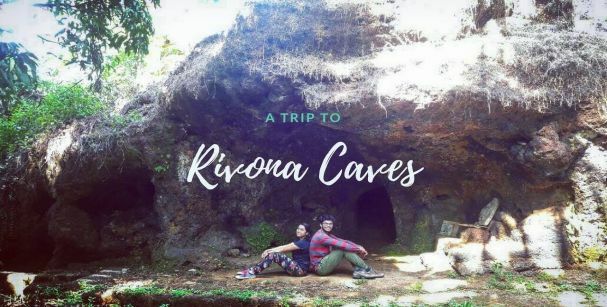 Some of the most important caving sites are the lamgau caves and the Rivona caves located close to Bicholim in Goa. If you are planning a trip to Goa, try not missing out these. 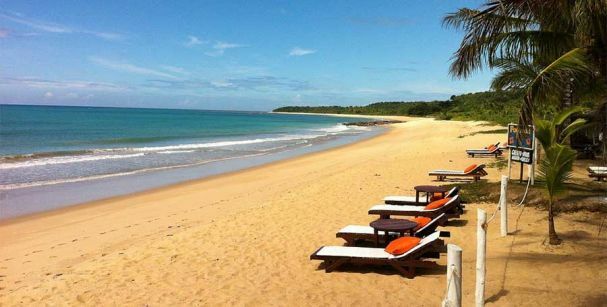 To view exciting Goa tour packages visit here.